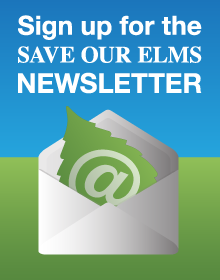 Save Our Elms » What Kind of Tree Do I Have? 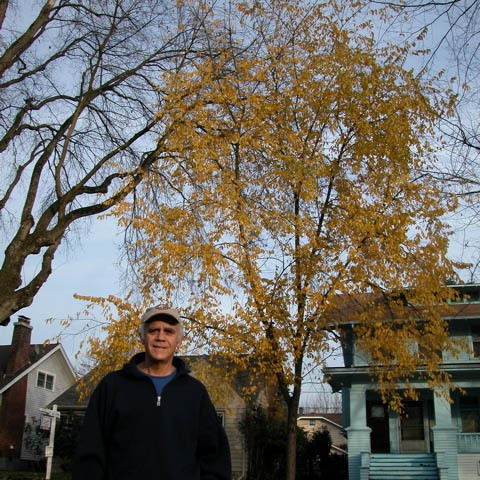 Curious about the age, type or health of the street tree in front of your home? It’s easy to learn more about your tree(s) by clicking here to access the latest Portland Street Trees map. Double click on your neighborhood to zoom in on your address then single click on the green circle in front of your home.